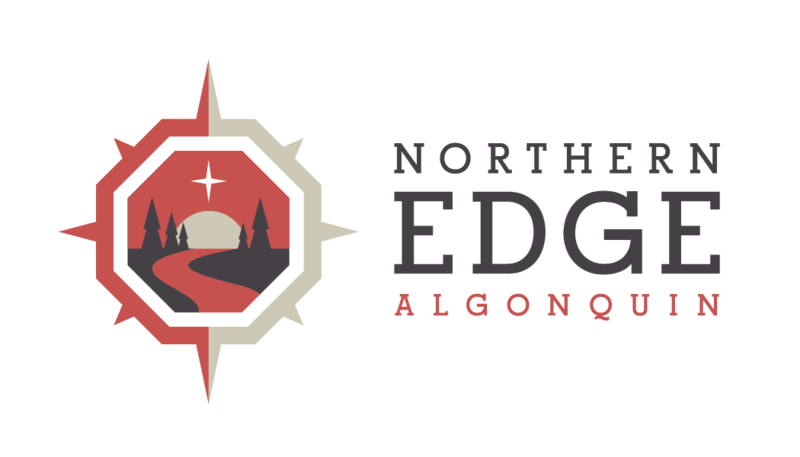 Guests from four different Canadian provinces are visiting the Edge this weekend to take part in Medicine for the Earth, a gathering based on the teachings of Sandra Ingerman. A special welcome to those guests who are visiting from British Columbia, Alberta and Quebec. This is the second shamanism workshop of the season and Martha has been one busy facilitator, with a very busy summer schedule ahead of her including a shamanic canoe trip – Vision Quest that she leads in Algonquin Park this August (sorry there is no room left on this one). Martha’s new Two Year Training program begins this fall.